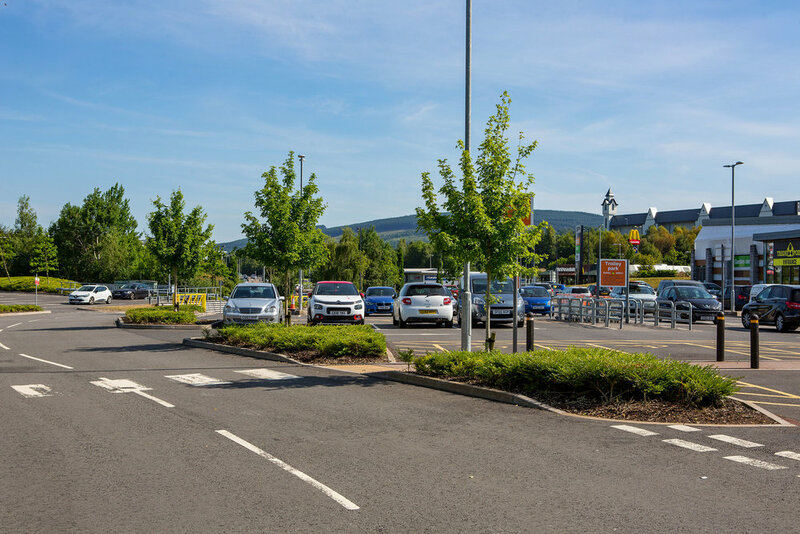 At Cyfarthfa Retail Park in Merthyr Tydfil, Hammerson and B&Q partnered to create an Eco Learning Store. 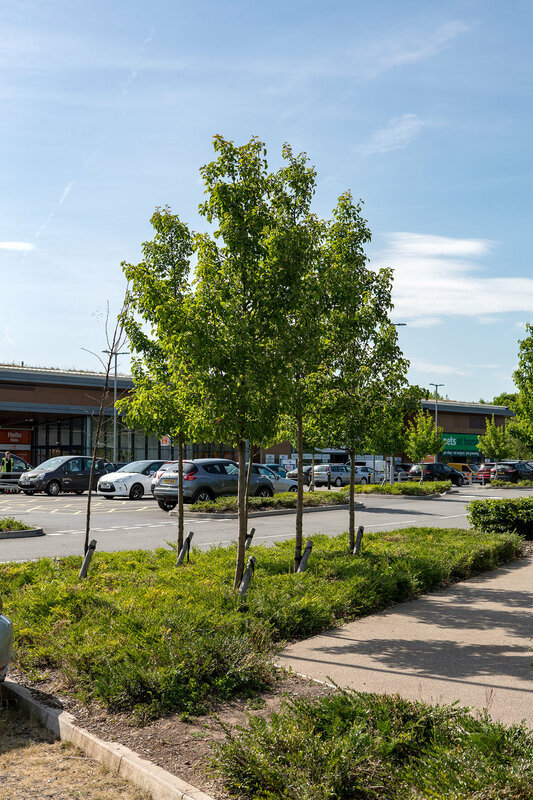 It is one of the first projects in the UK to feature a Transpired Solar Collector system, which harvests the sun’s heat to warm the store’s interior, cutting energy bills and CO2 emissions. 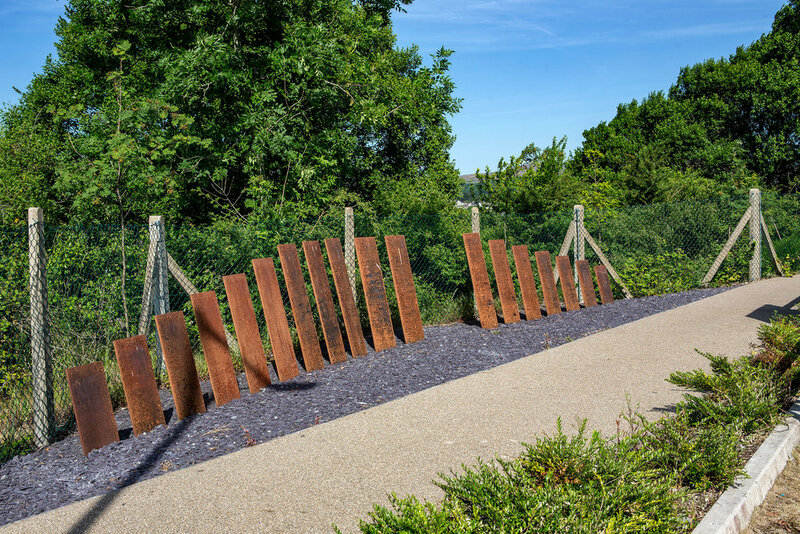 Other sustainability measures include rainwater harvesting, green roofs, low carbon materials and low energy lighting. 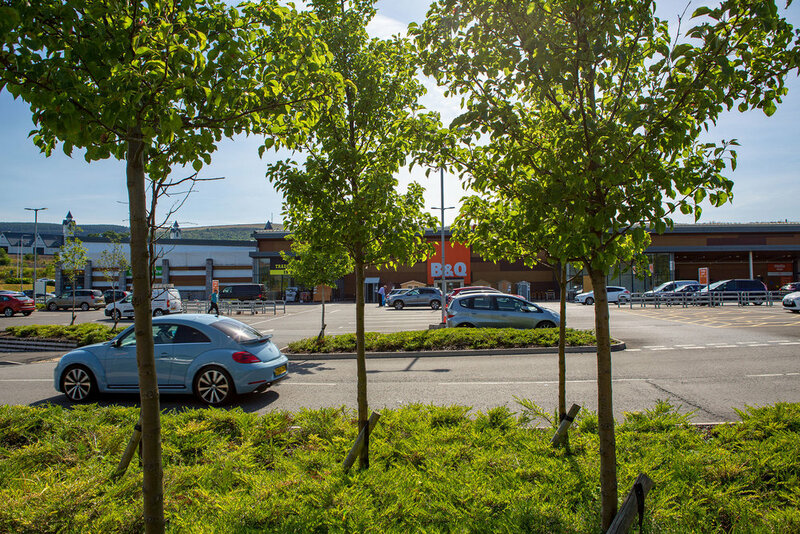 The store presents a highly sustainable blueprint for retail parks and demonstrates the environmental and cost savings that can be achieved by owners and occupiers working together. 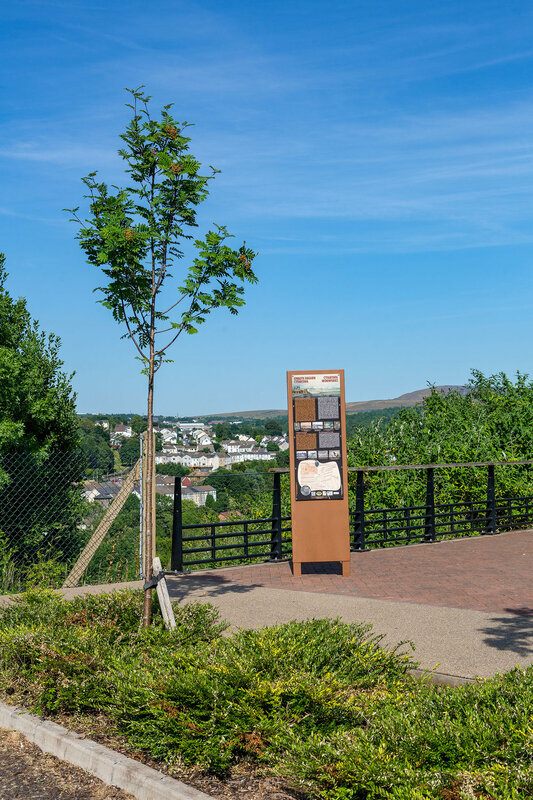 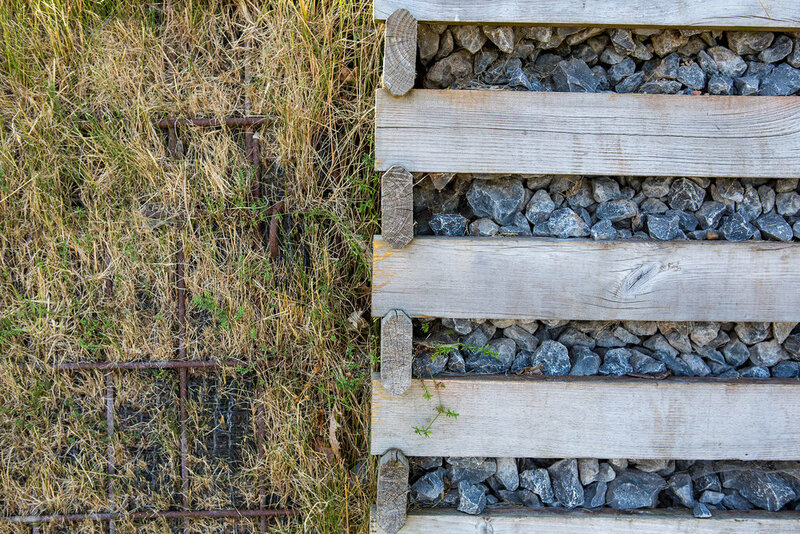 The external layout includes a section of heritage trail to link with the adjacent network and provides a viewing patform and artwork to link the site back to the adjacent Scheduled Ancient Monument. 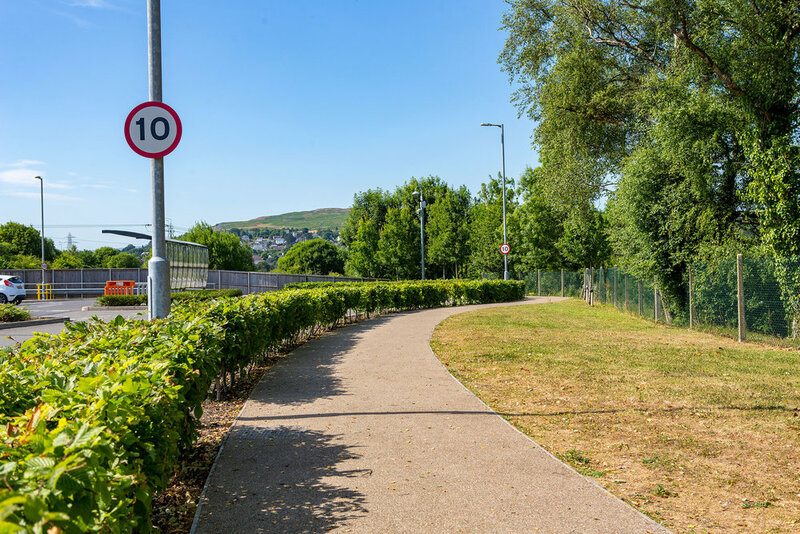 Climate change adaptation measures included the green roof and Grasscrete in some areas of the car park, as part of a sustainable urban drainage scheme, slowing rainwater run-off and so reducing flood risk. 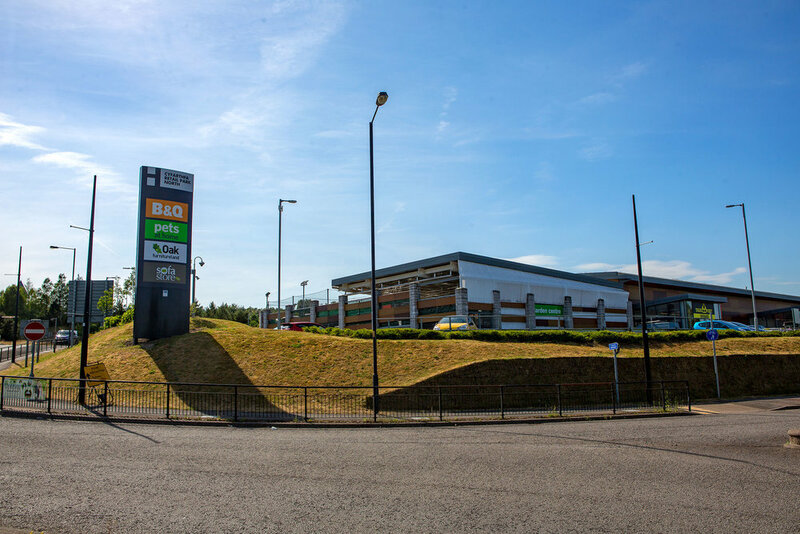 The 4,200m2 Eco Learning Store, which opened in 2014, was designed by Powell Dobson Architects and built by BAM Construction. 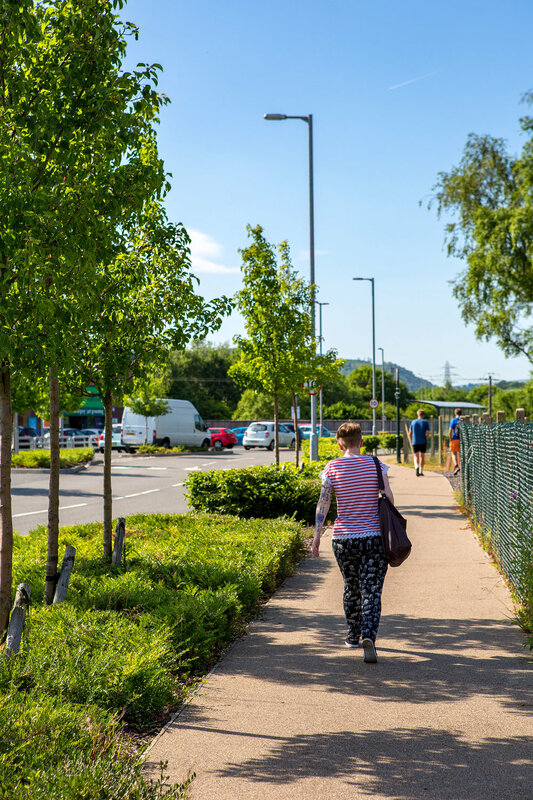 The store won the Property Week Sustainability Achievement Award in 2015, with Hammerson and B&Q praised by the judges for their collaborative and holistic approach.